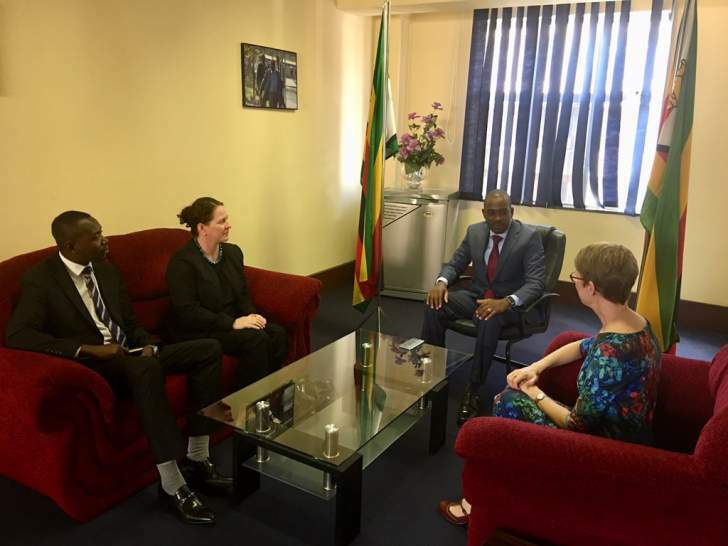 MDC leader Nelson Chamisa on Thursday met with the Australian envoy to Zimbabwe Bronte Moules as he increases his diplomatic offensive. 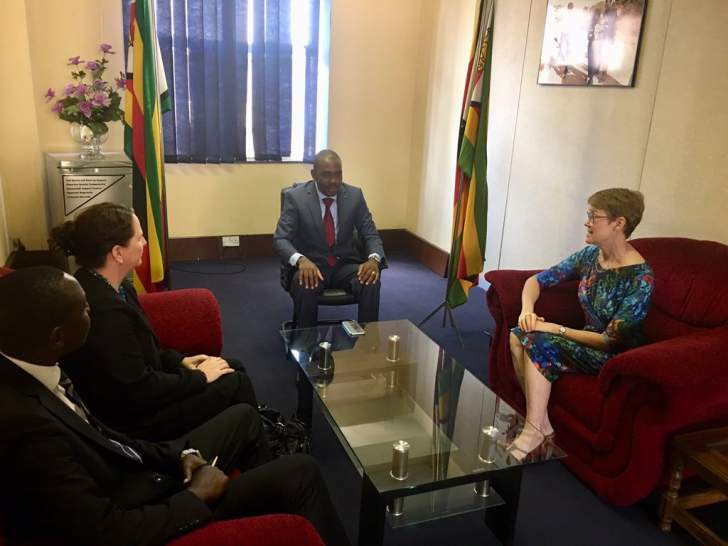 Said Chamisa, "Just had great engagement with Australian ambassador to Zimbabwe. Her Excellency, Bronte Moules on various issues of mutual interest. I had an occasion to share our perspective on the best way forward for our beautiful Zimbabwe. The future is very bright." Chamisa's meeting comes at a time when President Emmerson Mnangagwa is engaged in a diplomatic offensive to court investors but has not managed to reap results.